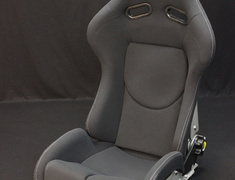 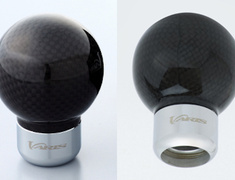 The VARIS Carbon Shift Knob is designed to work with the movable parts of the reverse gear triggers than the previous versions of this shift knob. 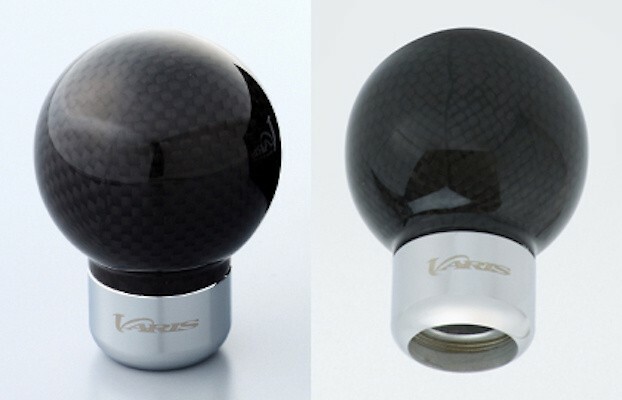 The VARIS Carbon Shift Knob is designed to work with the movable parts of the reverse gear triggers than the previous versions of this shift knob. 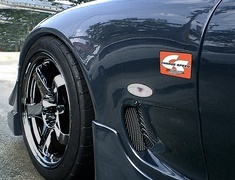 These shift knobs have the VARIS logo on the collar.